Sponsorships are a powerful way of showcasing your company. Through sponsorship of exhibits, community events or educational programs at one of the nation's premier aviation museums, you will reach a diverse audience of adults, families and youth. Sponsorship packages can be tailored specifically for your marketing and outreach objectives. Benefits include logo and named recognition through a variety of outlets. 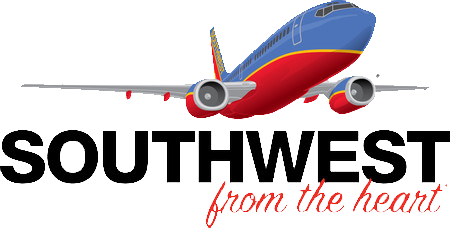 Please call 972-380-8800 for more information about corporate sponsorships at the Cavanaugh Flight Museum. Donations to the museum are tax deductible.